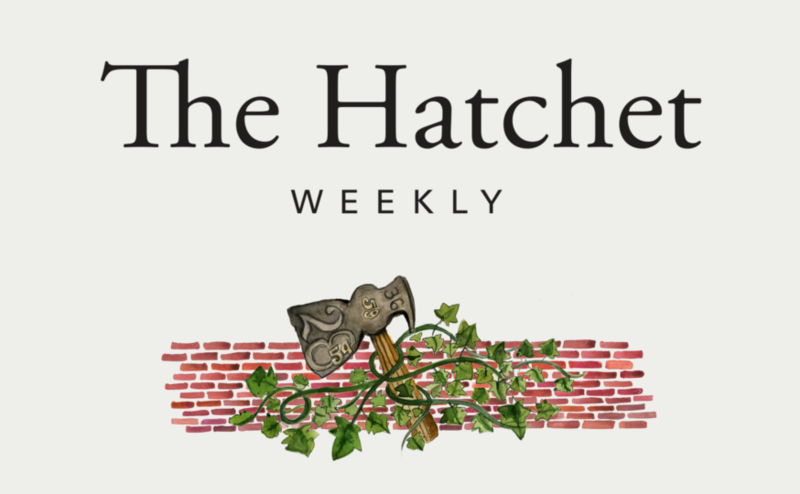 The Hatchet is Puget Sound's weekly e-newsletter, connecting Logger alumni, parents, students, faculty, staff, and friends to campus news and events. Each issue includes five “top things” to look for in the coming week, along with upcoming events, news, stories, and fun facts—all in a cool, easy-to-read format delivered right to your inbox. Whether you're new to the Logger family or already an expert-level ambassador for the maroon and white, The Hatchet is your weekly window to life at Puget Sound. Nov. 19: See you next week! Dec. 10: Hold our eggnog. We'll be back.